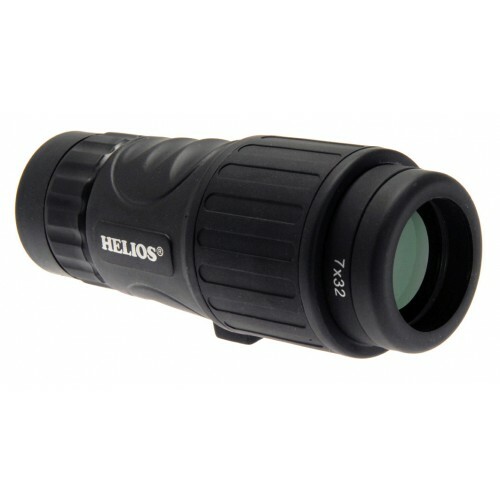 A high quality, monocular featuring BaK-4 prisms and multi-coated objective lens. Comfortable to hold, fitting snugly into the palm of your hand. Ideal for general nature studies and observation of distant objects, as well as for extreme close-up work. The macro performance allows it to focus down to as near as 45cm, allowing it also to be used for the examination of butterflies, insects and more! Features twist-up rubber eyecups and fitted with tripod bush. Supplied with Neck Cord and Case.